IM3 Dental Unit allows us to perform the more advanced dental procedures such as infundibular, incisor and canine restorations (‘fillings’) and endodontics (‘root canal’ treatments). Wouldn’t be a proper dentist without the drills, air, water and suction! 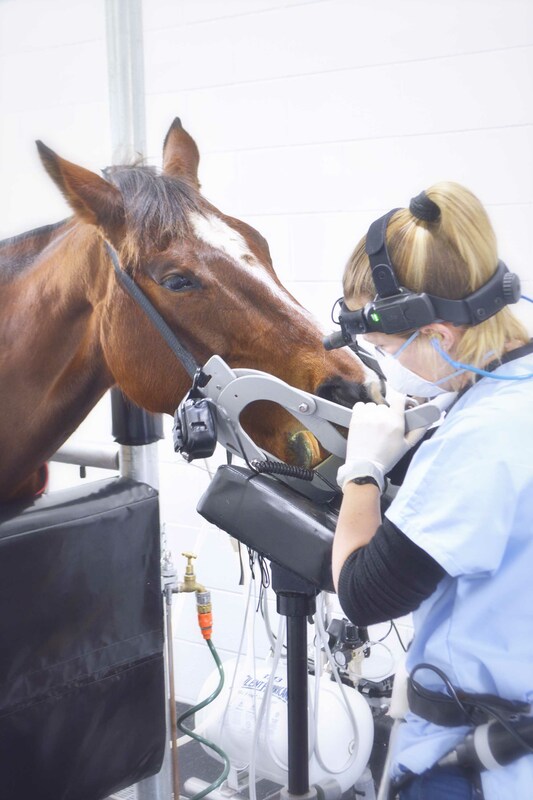 The unit allows us to perform procedures that have been performed in human patients for decades; however our equine patients are now able to experience the same care! Diagnosing and treating problems early can save a huge amount of pain, suffering and expense and having the right equipment for the procedure is essential. Dr Jackson of DentalVet is a qualified horse dentist and veterinarian who services the Perth metropolitan and surrounding areas in WA. Don’t put off going to the dentist! 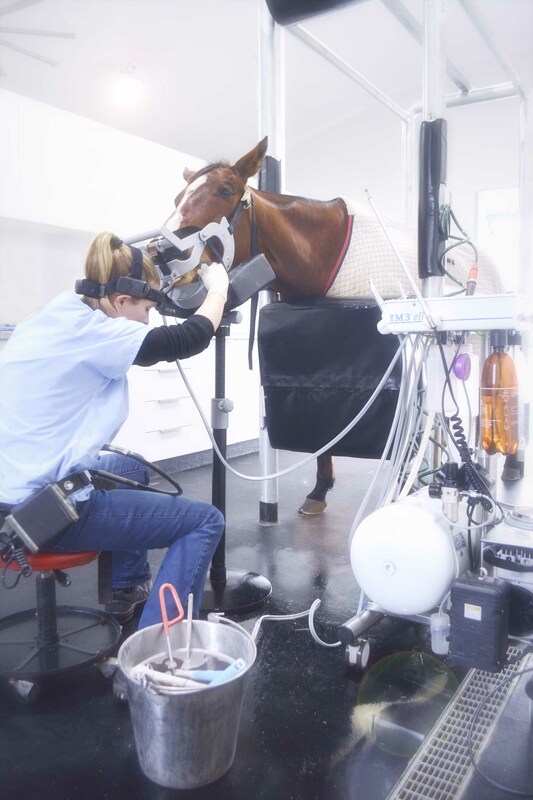 Keep your horse’s mouth healthy by contacting Dr Jackson for an appointment today.